If you have a digital camera, you are encouraged to take photos and then you have trillions and trillions. 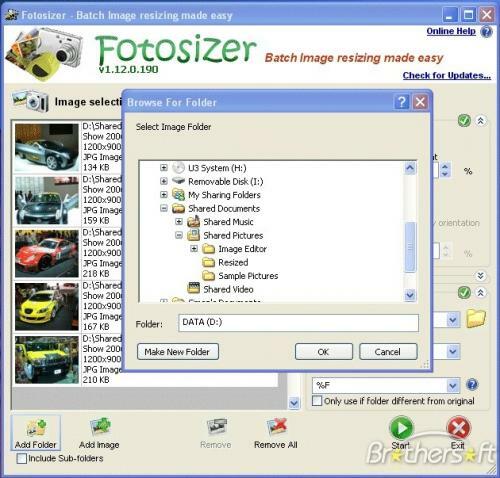 No problem, hard drives are bigger every day, but if you want to send them by email, messenger or publish them on a website, you'll be fine with a program like Fotosizer to reduce the size of the images. 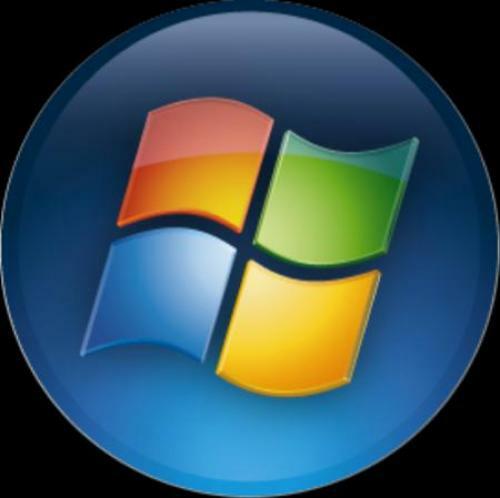 With Revo Uninstaller you can list all installed programs on your system and uninstall them from the same window. 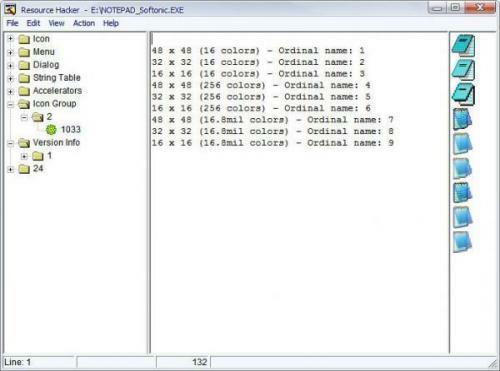 If for any reason the uninstallation gives errors, Revo Uninstaller allows to force the deletion of the corresponding records. 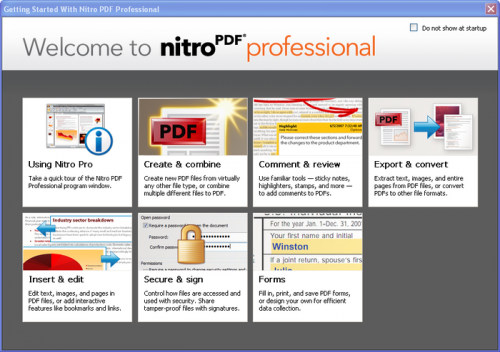 With Nitro PDF Professional you can also export PDF documents and use the text and images included. In addition, the editing options that Nitro PDF Professional includes are endless: cut and paste images, add bookmarks, headers and watermarks. 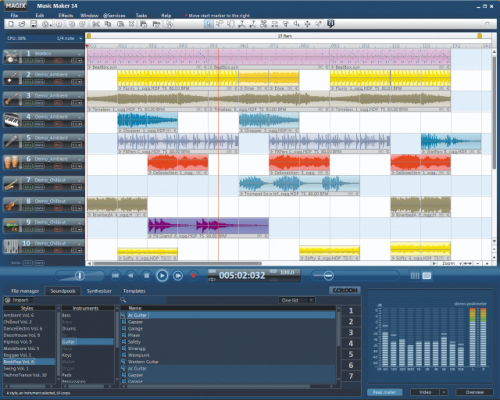 Anything you can think of can be done with Nitro PDF Professional. All of this, coupled with support for OCR devices, its Microsoft Office-inspired design and its multiple configuration and security options make Nitro PDF Professional a perfect tool for working with PDF documents. 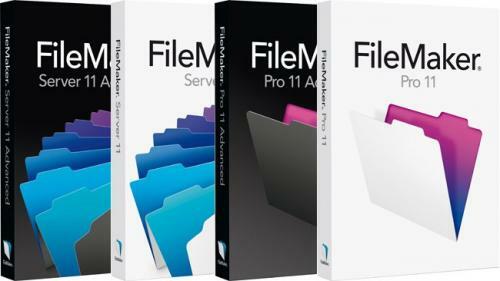 FileMaker Pro is a complete tool that allows you to create and manage an unlimited number of databases about anything, but with the particularity that it will be responsible for creating all the options, functions and templates of such databases, reducing Our work to only enter the data. 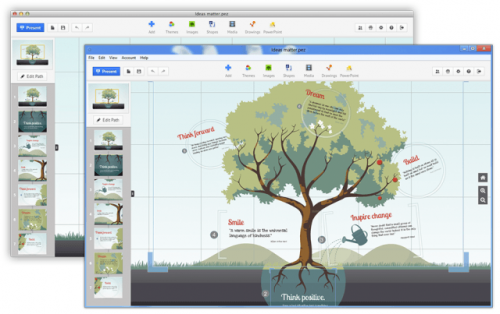 Prezi Desktop is, in a nutshell, the free desktop version of Prezi, a program specifically designed for the preparation of presentations whose main attraction is its sophisticated, elegant and powerful graphical interface with zoom, which will allow you to have a personalized vision in 2.5D spaces. Set up your web page locally with this easy-to-install pack One of the easiest and fastest ways to have Apache, MySQL, PHP and phpMyAdmin on your machine is, without a doubt, going through a convenient and automatic installation package like XAMPP. 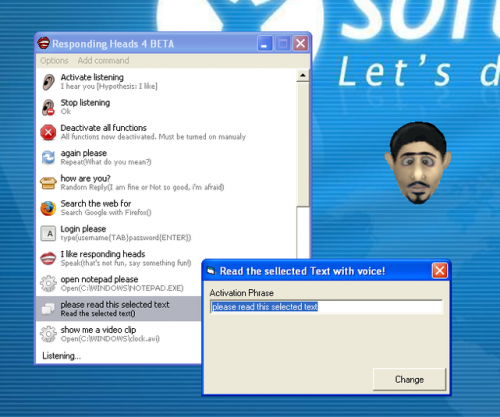 It offers an automatic installation package so you can host and serve your web pages from your machine in place. In addition, XAMPP offers a collection of libraries and other applications of great utility for the management and administration of a web page, next to all the dependencies that are essential for this. It includes, among other utilities, PEAR, MiniPerl, mod_ssl, OpenSSL, PHPMyADmin, Webalizer, FileZilla FTP Server, SQLite, Zend Optimize, Mercury Mail, as well as a complete control panel specially designed by XAMPP. A web server, a MySQL database, PHP, an email server, Perl and an FTP server are the key elements of XAMPP. 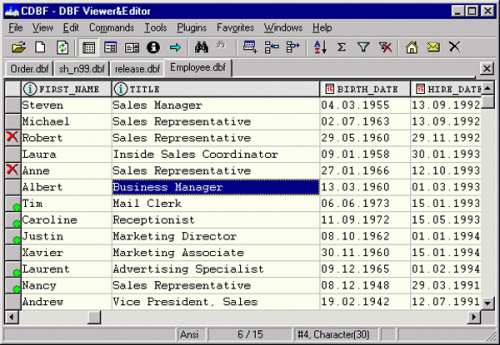 It also includes Apache 2 and the latest versions of MySQL and PHP; Apache and MySQL will be installed as services. And all this thanks to an assistant who will automate the whole process to be as light and fast as possible. Much more than a notepad.